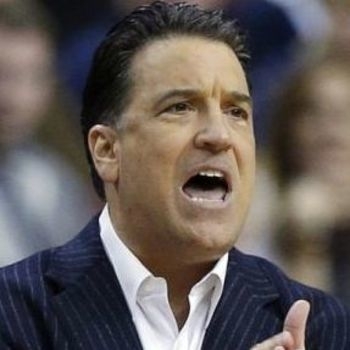 Steve Lavin is in his 28th year associated with Collegiate Athletics. Previous stints as a collegiate men's basketball head coach (UCLA, St John's University) and broadcast commentator covering the sport as an analyst for ESPN, ABC. 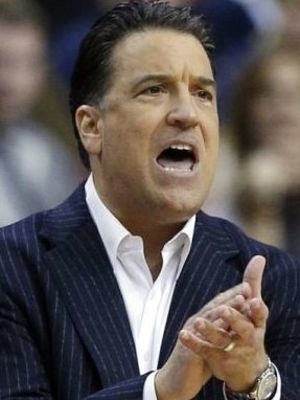 Lavin is presently a color commentator for Fox Sports and the Pac 12 Networks. Career experiences include working at Purdue University, UCLA, ESPN/ABC, St John's University, Fox Sports and Pac 12 Networks.